Hosted by Arthur Rylah Institute and North East Catchment Management Authority, including John Harris (UNSW), Tim Marsden (Australasian Fish Passage Services), Steven Slarke (Jacobs) and Ivor Stuart (Kingfisher Consultants). On this tour of north eastern Victoria, delegates will visit several fishways typically found in south eastern Australia. The tour will also include a gourmet winery lunch and a visit to a local Albury brewery to culminate the tour. To begin, delegates will head west on the flat mid-Murray plains to the Yarrawonga Weir fish lock on the Murray River, the site of one of the first fishways constructed solely for Australian native species and a hub of research for many years. Yarrawonga Weir is one of fifteen weirs on the mainstem Murray River, thirteen of which have had fish passage remediated over the past 20 years to reconnect the river from its mouth all the way to Hume Dam (2225 km). Issues with the Yarrawonga Fish Lock’s performance will be discussed along with current options being explored. From here a two-course gourmet lunch with matched wines will be served at the Brown Brothers Winery at Milawa before the tour progresses towards Wangaratta. 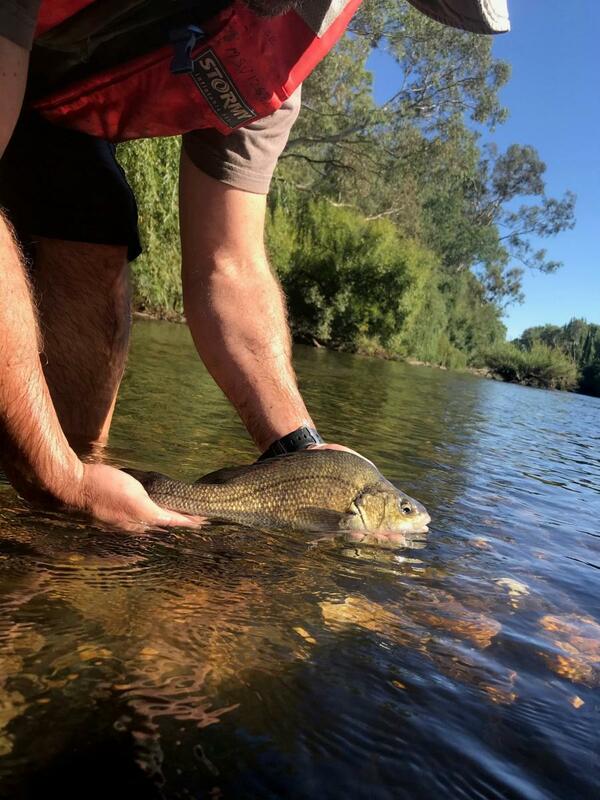 At Wangaratta delegates will visit a rock ramp fishway on the Ovens River, which is a significant tributary of the Murray River that provides valuable habitat for migratory native fish. 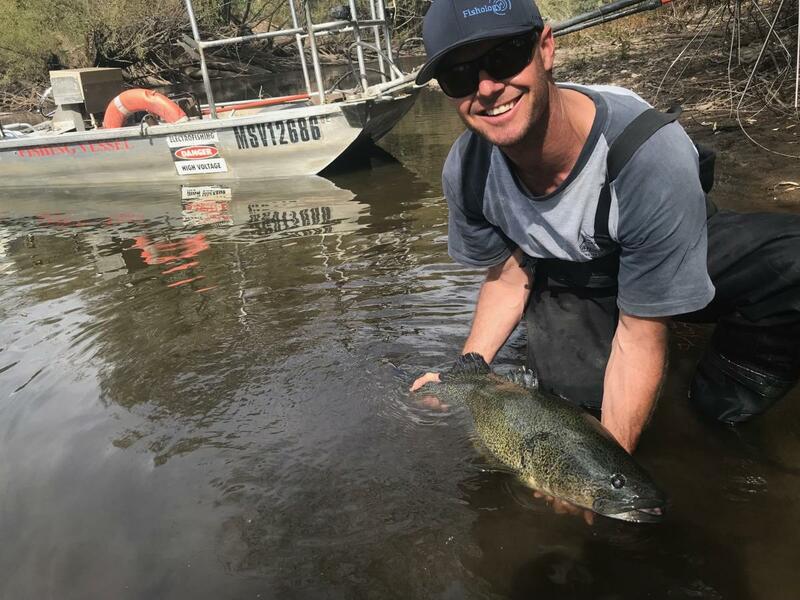 The Ovens River is an example of a "Demonstration Reach", where government agencies and the community have been working together to carry out multiple works to rehabilitate the river and its fish species including several that are nationally threatened. Here we will also see an electrofishing exhibition showcasing a number of our native fish species including the iconic Murray Cod, which can grow greater than 100 lb in weight, as well as Trout Cod and Macquarie Perch. The tour will then travel back to Albury, taking in the sights of the historic town of Beechworth in the undulating foothills of the Great Dividing Range. 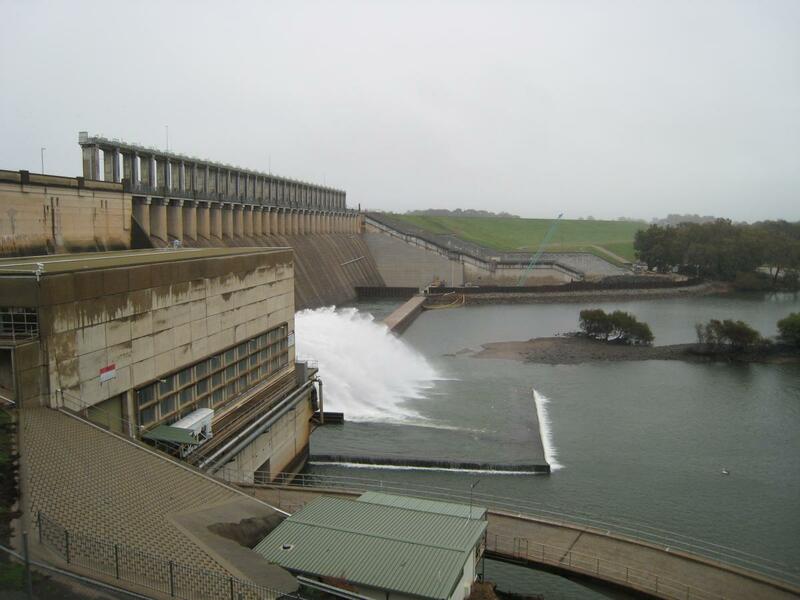 On the return trip to Albury the tour will also take a slight detour and delegates will have a short visit at Lake Hume where the need for fish passage at this challenging site will be discussed. Back in Albury delegates can either choose to end the day at a local brewery to quench their hard-earned thirst, or return to their nearby accommodation. Tour fees will cover travel, morning tea, and gourmet two-course lunch. Afternoon tea can be purchased by delegates at the historic town of Beechworth.